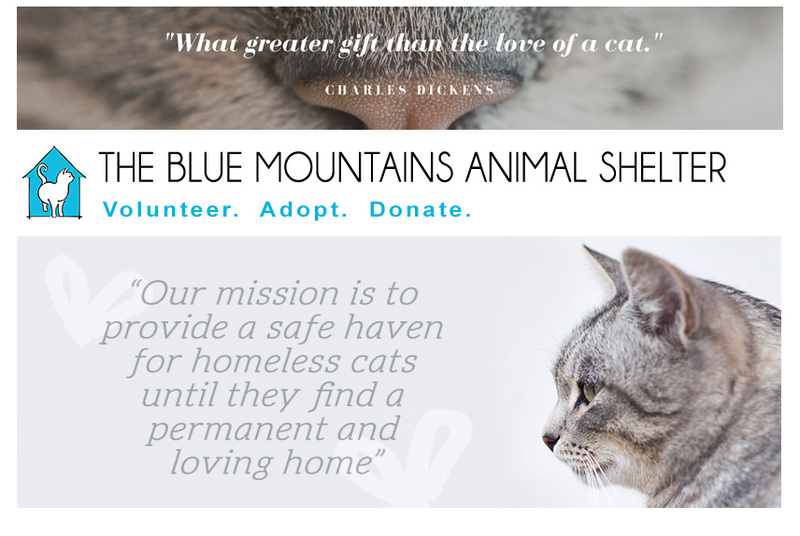 The Blue Mountains Animal Shelter: The BMAS Howloween Dance! 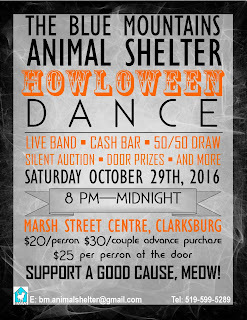 Mark the night in your calendars, Saturday October 29th, 2016 BMAS is having a fantastically spooky Howloween Dance at the Marsh Street Center in Clarksburg! 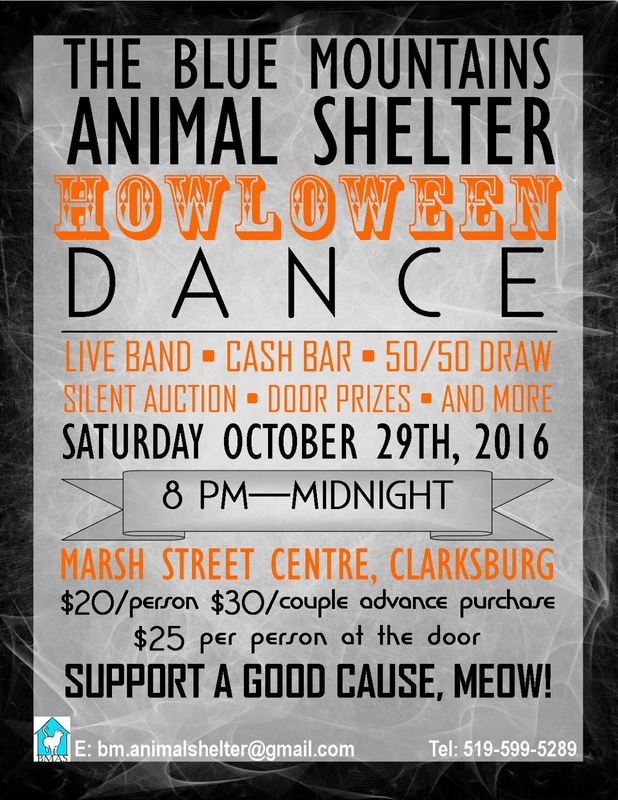 There will be a live band, cash bar, appetizers and snacks, as well as door prizes, a silent auction, 50/50 draw, and more! Of course, there will be prizes for the best costumes! So don't forget to dress your best! The festivities begin at 8PM and will continue until midnight.